As turmoil continues to erupt and longstanding regimes are falling in the Middle East and North Africa, the global community is feeling the economic effects of trouble in and around crucial oil-producing nations. While the unrest may seem distant and foreign, instability abroad quickly affects us at home, especially when it comes to oil prices. Crude oil prices have already soared to over $100 a barrel, causing significant pain at the pump and rising gas prices. Gas prices in some parts of the United States have already reached $4 a gallon, and rates will keep climbing. It may feel like there’s little you can do to buck the trend. You can’t solve the world’s problems, but you can influence gas prices. One of the most important strengths we have as individuals is our power as consumers. You can be a part of a cultural change and reduce our dependency on oil by adjusting your patterns of consumption. Cut your gas budget by carpooling, driving less, and taking mass public transportation by bus or train. But habit changes are only half of the equation. Another way to reduce demand for foreign oil and to help lower gas prices is to drive a more fuel-efficient vehicle. Automobile manufacturers are responding to the rising tide of American demand for more efficient vehicles. That means you have more options than a few years ago, and sticker prices are starting to come down. With so many choices available, you’ll need to review the savings and expenses associated with the most fuel-efficient new cars. This list uses data from The Daily Green and assumes the nation’s annual driving average of 12,000 miles. For comparison purposes, if you cover 12,000 miles in a vehicle that averages 15 MPG, and a gallon of gas averages $3.50, your approximate operating costs for the year will be around $2,800. 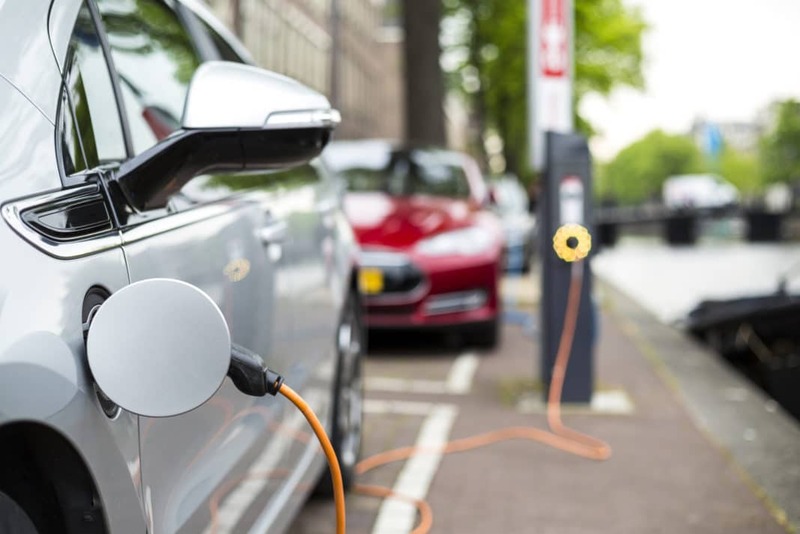 Federal and state subsidies can reduce the cost of this electric vehicle – and many others – to between $25,000 and $20,000, depending on your state of residence. While the operating costs are attractively low, one drawback to this vehicle is its range, which is only 100 miles on a single 30-minute charge. It’s a fine option for commuting around town, or if you own a second vehicle for longer trips. While the steep price tag is prohibitive for most buyers, if you’re seeking a fuel-efficient sports car, look no further. 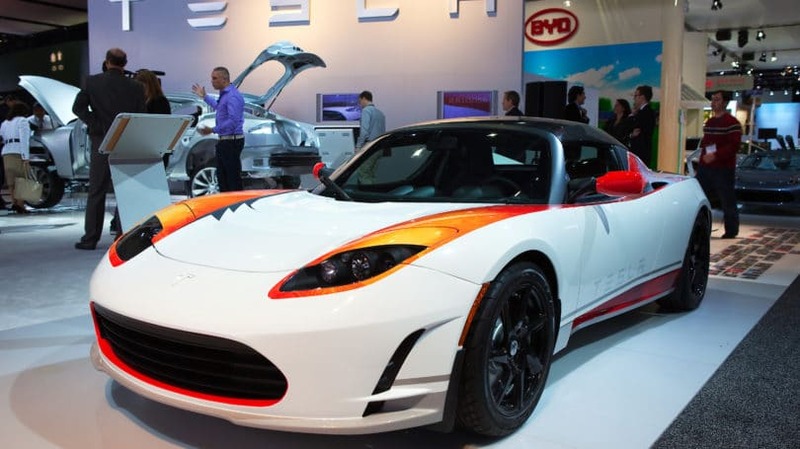 Although you won’t save on the sticker price, the operating cost of this American-made electric sports car is incredibly low. In fact, it’s the second-lowest on this list – by one dollar. The Volt is a great practical option, because it combines an electric motor with a traditional fuel-efficient internal combustion engine. 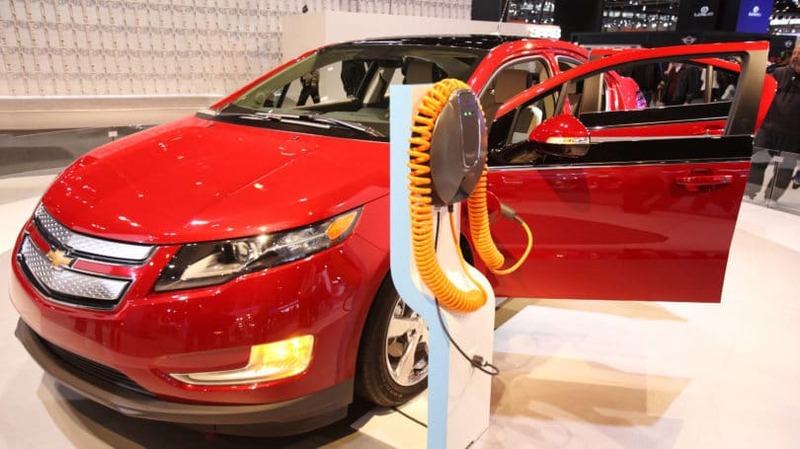 Operating on the electric motor only, the Volt gets the equivalent of 93 MPG. On a long road trip or operating with the internal combustion engine, it still gets 37 MPG/highway. Like other fuel efficient vehicles on this list, federal and state subsidies and tax incentives will certainly lower the price considerably. 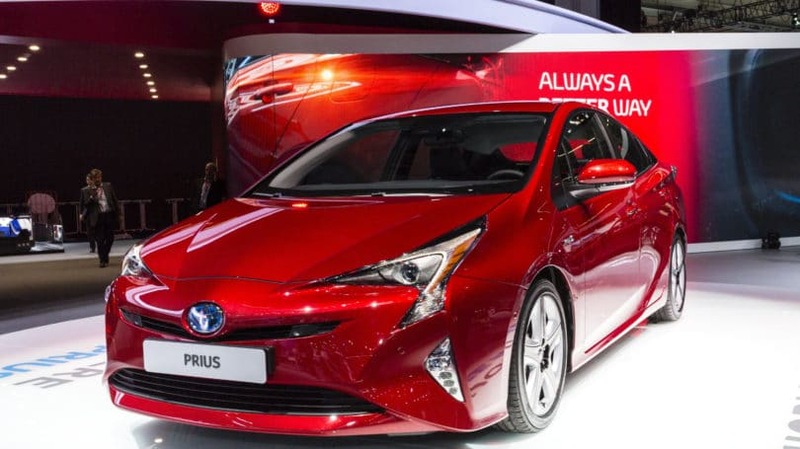 The Prius is one of the most affordable vehicles available, though its yearly operating cost is a little higher than you may find with other options. This eco-friendly hybrid gets an estimated 50 MPG. Unlike some of the other new entrants to the fuel-efficient automobile market, the Prius has a proven record of dependability. And since the model has been around for a few years, you can probably find a used Prius at a dealer near you, which could open your options and save you a bundle on the initial cost. Yes, you can get a Lexus for under $30,000, and this hybrid is even predicted to average 42 MPG. If you’re thinking about purchasing an eco-friendly luxury vehicle, this model is the one. 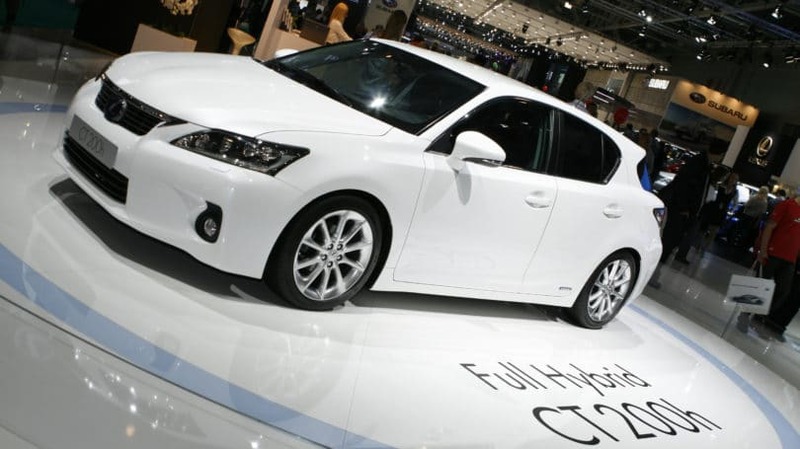 The operating costs are the most affordable in the Lexus lineup of vehicles. Another conservative choice when it comes to sticker price, the Honda Civic Hybrid averages 41 MPG. This is a significant improvement over the gas-only Honda Civic sedan, which averages 30 MPG. Honda is consistently rated as one of the top vehicle manufacturers in the world by Consumer Reports, and its vehicles are widely known to be well built, have low maintenance costs, and retain their resale better than most other cars. Predicted to be brought to the U.S. marketplace by Chrysler in 2012, the Fiat 500 has been available in Europe for years, and it averages 40 MPG. If this vehicle’s price tag stays where experts expect, it’ll be the least expensive option on this list. But beware, one of the reasons it hasn’t made it here from Europe is its design: It certainly isn’t the sexiest vehicle on the list. But at $15,500 who cares? One of the most affordable vehicles on the list, both in terms of sticker price and operating costs, the Insight gets 41 MPG, just like the Honda Civic Hybrid. With the Fiat 500 not yet available in the U.S., the Insight is the least expensive car on this list that you could buy today. The Honda Insight, like the Civic Hybrid, comes with an affordable sticker price as well as the Honda reputation and resale value retention. The American luxury brand Lincoln has a new hybrid called the MKZ. If you are a stickler for buying American and have deep pockets, this vehicle may be right up your alley. Lincoln really pulled out all the stops on this one, and although it’s not cheap, the comfortable, stylish ride gets 39 MPG and is sure to turn some heads. If you still want to buy American but are scared off by the MKZ’s hefty sticker price, the Mercury Milan Hybrid may be for you. Mercury’s popular hybrid model’s numbers are similar to those of the MKZ, with 39 MPG, and its lower sticker price is easier on your budget. 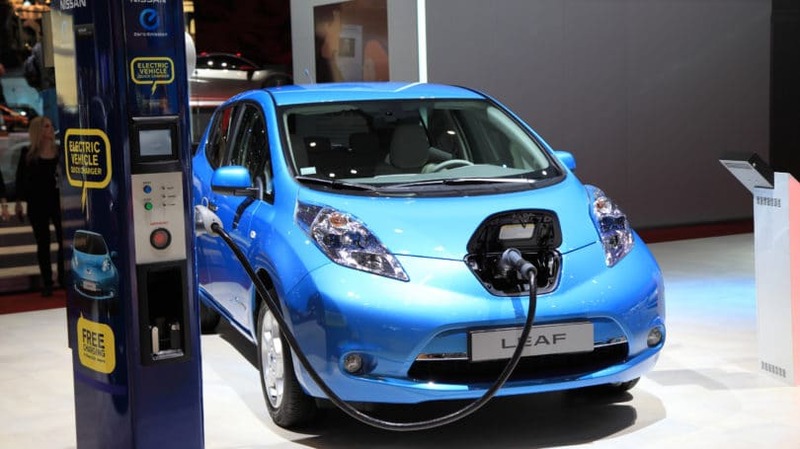 Saving on fuel and other annual costs of owning a car is very attractive, of course. 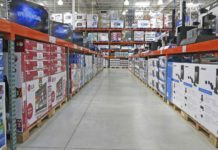 As you consider your next move as an American consumer, however, be sure to consider not just the annual operating costs and purchase price, but also whether operating your current vehicle for a few more years and swallowing rising gas costs in the short term might be your smartest financial move. If your vehicle is in good shape, gets decent mileage, and is paid off, then you don’t need to rush into a new purchase. But if you’re ready for a new car, consider the increasingly affordable costs of fuel-efficient vehicles and the long-term benefits of lowering your annual budget for gas and other operating expenses. Purchasing one of the cars on our list might get you started off on the right foot toward saving a ton of money. What budget benefits have you seen from your fuel-efficient vehicle? Or what pitfalls have kept you from purchasing one?